Most PC users, especially the ones who own Firefox and Chrome have complaint a lot about default homepage and toolbar being hijacked by Tuvaro search right after downloading a third-party program and its resisting repulse of being removed even when its extension is disabled in extension list. 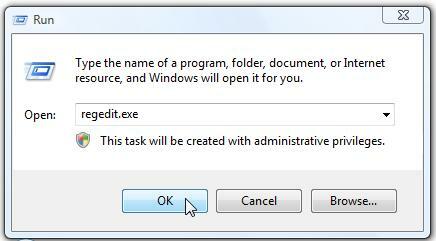 Tuvaro search looks suspicious though, it is not technically a virus that inserts copies to boot sector of hard drive. Strictly speaking, Tuvaro search is a commercial tool assisting in intercepting traffic so that better and broader promotion can be achieved as it has claimed clearly on its about page saying that “Our innovative solutions not only provide online monetization opportunities, but also help to increase brand awareness and audience reach for our partners”. However, being surrounded by Tuvaro search can be potentially dangerous. To get to know the dangers, it is recommended to finish the following article and reach the latest removal guide. Should there be additional items making troubles in removing Tuvaro.com and Tuvaro toolbar, please feel free to contact VilmaTech Online Support for instant help. Tuvaro search downloading and installing itself without asking for permission. Injecting executable items into system partition. Modifying Database without being knowledge. All these are leading to vulnerability, giving big chance for Tuvaro search introducing its partners into a target machine, which is why Tuvaro.com incurs the appearance of Tuvaro toolbar and vice versa, which is also why computer is getting slower when the period of getting Tuvaro search is extending since computer resource is limited. Another aspect to which attention should be paid is that commercial tools like Tuvaro search giving away more results related to your preferences rather than search queries are capable of analyzing your online information and whereabouts. In other word, online information is exposed to merchant you don’t know anything about. Thus there’s no guarantee that the merchant behind Tuvaro search will not resell the information to others in a hope to get additional revenue. If you don’t feel like running Tuvaro search, getting additional its commercial items, it is recommended to remove Tuvaro search right away. Since tuvaro.com and Tuvaro toolbar are the two Tuvaro items that widely plague PC users, VilmaTech Research Lab trawled through steps to help people out. Of course all the steps are required to be done manually as anti-virus programs are not designed to deal with non-infections. Should there be confusion or difficulty, it is recommended to live chat with one of VilmaTech professional practitioners to get explicit explanation and guidance. Access Database to remove the keys and values generated by Tuvaro.com or Tuvaro toolbar off the following given entries. For people owning Mac, the step can be ignored since there’s no such program in this OS, which is why Macs are seldom affected by virus and why it is easier to get rid of third-party programs. Hold Win key and R key on the keyboard together to launch a text box. 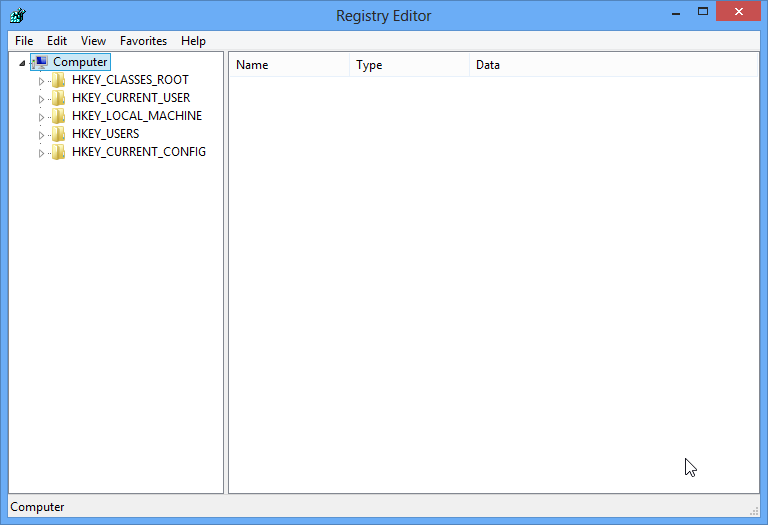 Type “regedit” and hit Enter key to access Database. to find and select items related to Tuvaro.com or Tuvaro toolbar and then right click on selected item to delete it. to remove a series of random letters generated by Tuvaro.com or Tuvaro toolbar. to remove a series of random numbers generated by Tuvaro.com or Tuvaro toolbar. to find and select items generated by Tuvaro.com or Tuvaro toolbar and then right click on selected item to delete it. Show hidden items to access Tuvaro installation package and remove all related items. 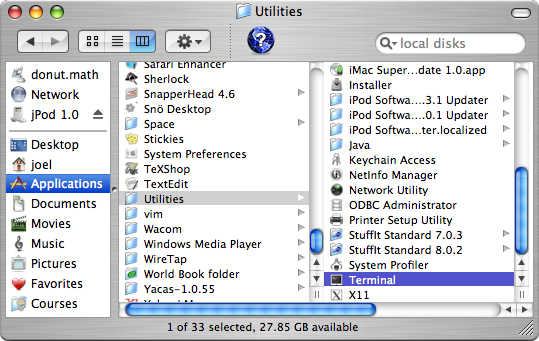 Access Finder window to access Utilities folder window. 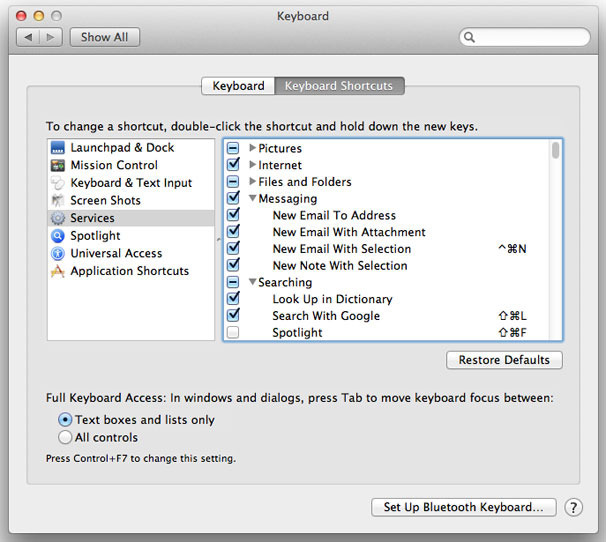 Press return button to hold ‘alt’ key and right click on the Finder icon at once. Click on Relaunch button again to show all hidden items. Open Windows Explorer window (on Start screen). Tap View tab to get options. 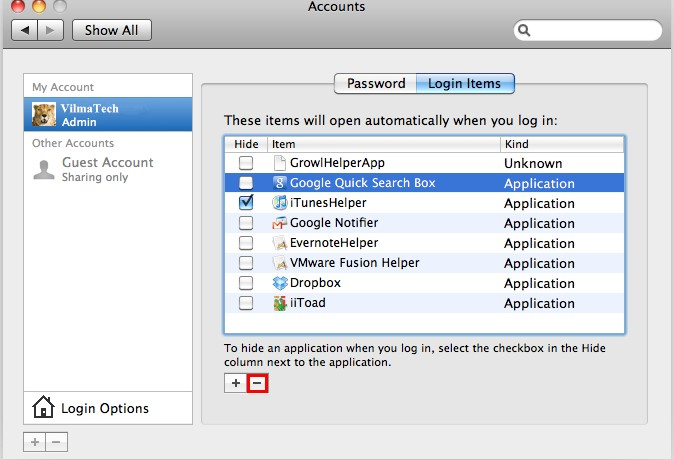 Tick the box next to ‘File name extensions’ and ‘Hidden items’ options. Press “OK” button to show all hidden items. 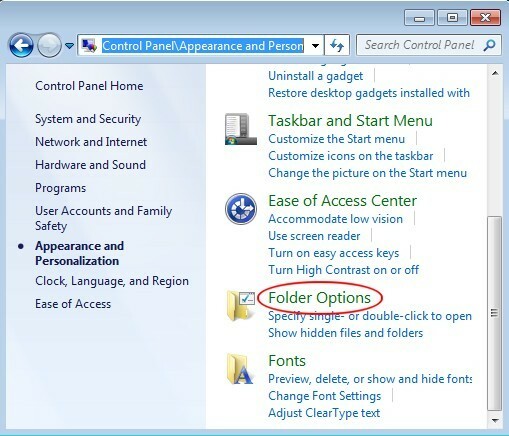 Access ‘Folder Options’ window ( one of the options of ‘Control Panel’). Tick the box next to ‘Show hidden files and folders and non-tick Hide protected operating system files (Recommended)’. Step1. Access C:\Windows and C:\Windows\System 32 to remove all Temp files and folders. Step2. 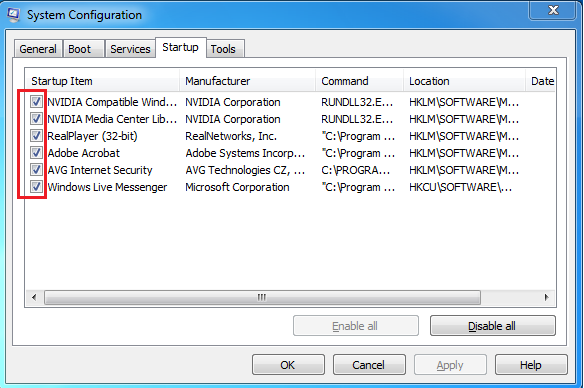 Navigate to the following directories to remove according items. If you get Tuvaro toolbar, follow the two steps to remove associated items accordingly; if not, skip to Five. Step1. Enter into Service and end all Tuvaro services. Unfold Finder menu on the bar attached on the top of screen and place mouse on “Services” to enable option list. 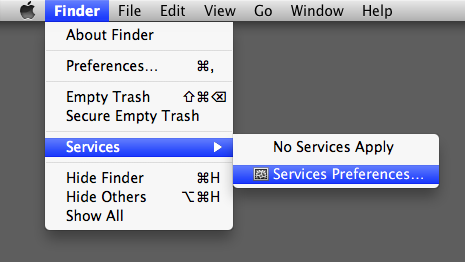 Select “Services Preferences” to tap “Services” on the left pane. 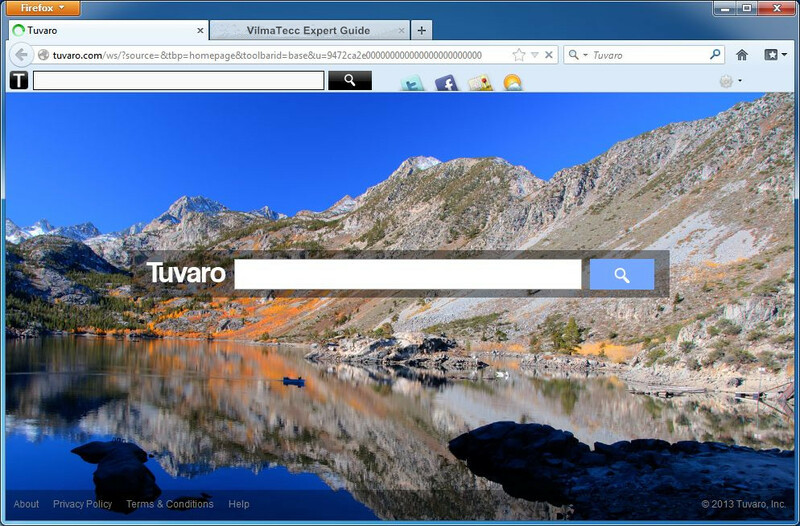 Locate Tuvaro toolbar on the right pane. Non-tick the box next to Tuvaro toolbar to end its service. 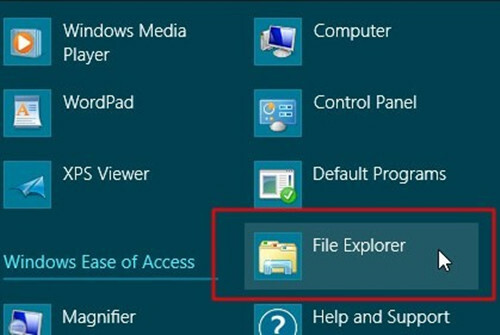 Access Windows Explorer window again to select Administrative tools. 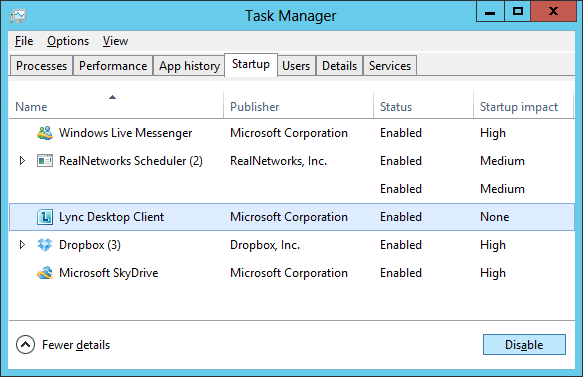 Double click on Services icon and remove/disable the service named Tuvaro. 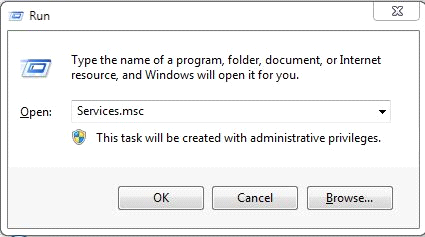 Hold Win key and R key at once to type “services.msc” in the pop-up text box. 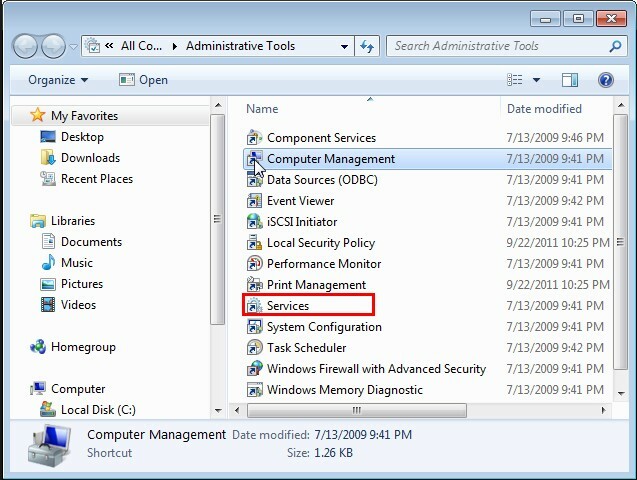 Hit Enter key to enable the services window. Remove/disable the service named Tuvaro. Step2. Uninstall Tuvaro toolbar from Control Panel. Open “System Preferences” from the Apple menu. Find and remove Tuvaro toolbar from Dock and Display respectively. Click “Unpin” button on the left bottom of Start Screen to enable its option list. 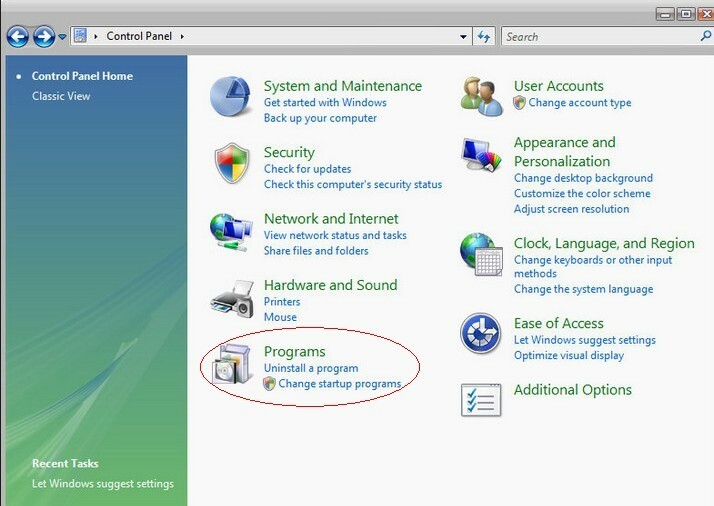 Choose ‘Control Panel’ to access “Programs and Features” window. Access Control Panel to remove Tuvaro toolbar from “Add/Remove Programs”. Access Startup section to end Tuvaro’s startup. 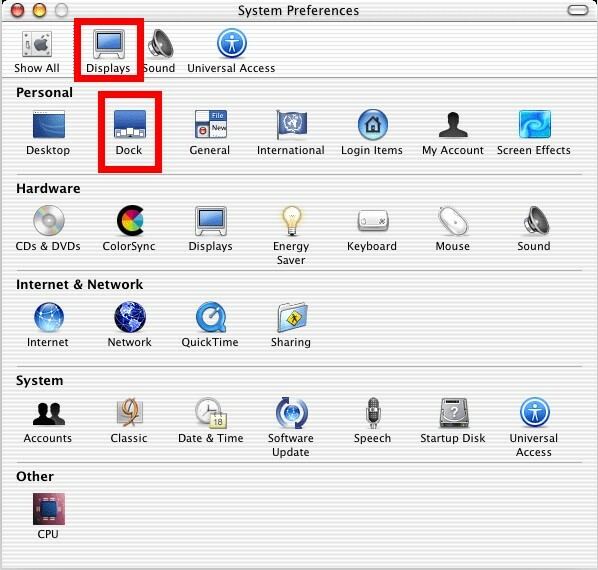 Click on the Apple icon to get option list and choose ‘System Preference’. Access ‘Users & Groups’ to bring up the user account that has Tuvaro.com or Tuvaro toolbar. Indication of Tuvaro will be shown on the right pane. Tick the box next to Tuvaro.com or Tuvaro toolbar and hit on minus icon to complete the startup removal session. Bring up run box again by holding Win key and R key together. Type ‘MSCONFIG’ and hit Enter key to access Startup window. Tap Startup tab to locate the indication of Tuvaro.com or Tuvaro toolbar. Press ‘Disable all’ to complete the startup removal session. Enable Charm bar by hovering mouse to border to any direction. Type ‘Task’ and hit Enter key to access Startup window. Press ‘Disable’ to complete the startup removal session. Reset browsers to restore all browser settings without any indication of Tuvaro.com and Tuvaro toolbar. Go to Safari menu to get option list. 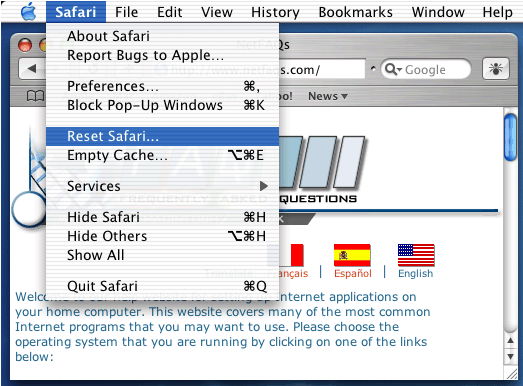 Choose ‘Reset Safari’ and tick all given options when its window arises. Press ‘Reset’ to confirm the change. 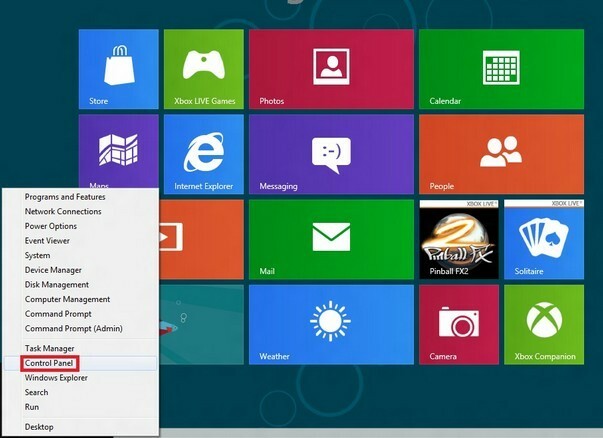 Open Internet Explorer to get option list. Click on the Tools menu and then select Internet Options. 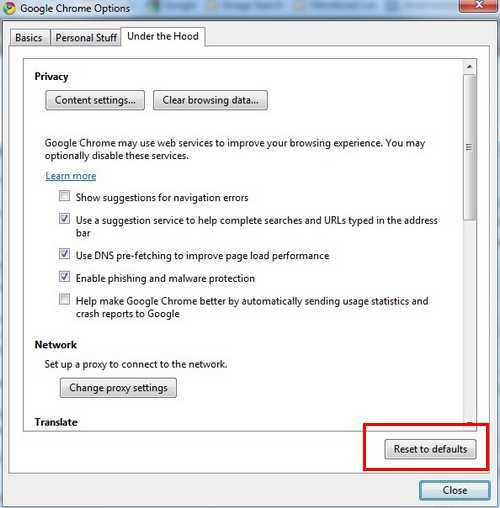 In the Internet Options window click on the Advanced tab. 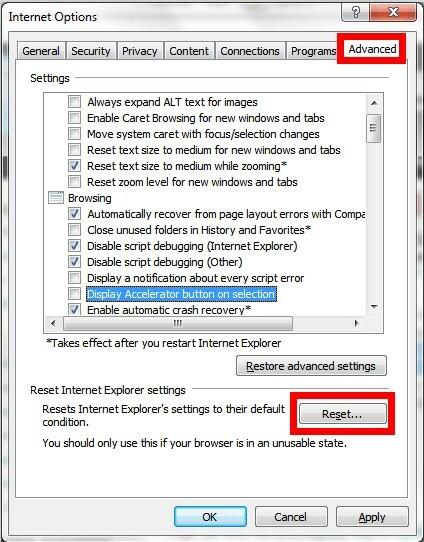 Press Restore Defaults button and then press OK to reset IE. Click on the Firefox button to get option list. Place mouse on Help option to enable an option list. 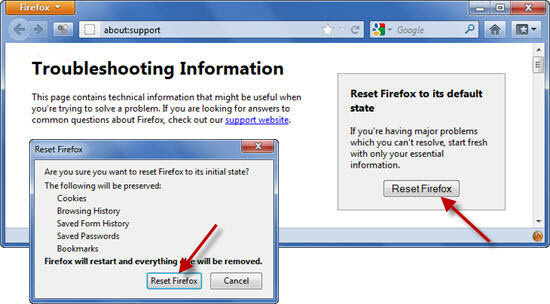 Press ‘Reset Firefox’ button on the left uppers corner of the new window to reset Firefox. Unfold ‘Customize and Control Google Chrome’ menu to get option list. Select ‘Options’ to access next window. Hit ‘Under the Hood’ tab then to press ‘Reset to Defaults’ button. Chrome will then be reset. 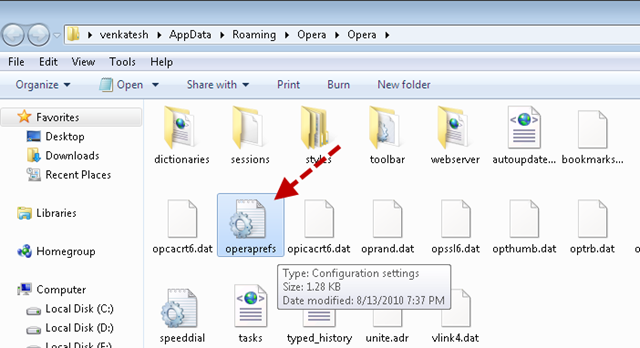 Remove Operapref.ini file there to reset Opera. Tuvaro search, including Tuvaro.com and Tuvaro toolbar, is not technically an infection, it is no more than a commercial tool assisting in hijacking as much traffic as it can for profitable revenue. To stand out for more co-operations as possible, some rogue techniques have been found to be adopted, enabling Tuvaro search to stick onto a computer without being removed easily. As a result, something undesirable happens and that is vulnerability. Any unwitting modification in system partition will result in vulnerability which can be hazardous due to the fact that vulnerability has become a tool taken advantage by ill-purpose people to launch attacks. 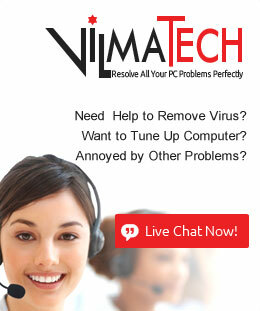 Removal guide is offered by VilmaTech Online Support, a computer company that employs specialized experts with at least half a decade of related working experience, in a hope to help people regain completely healthy computer. On the occurrence of additional problems incurred, resort professional help always within your reach.